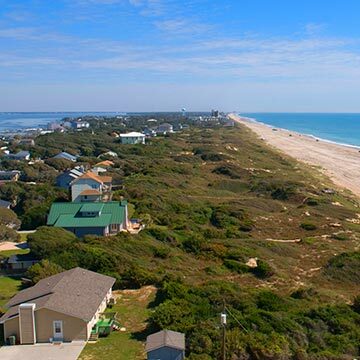 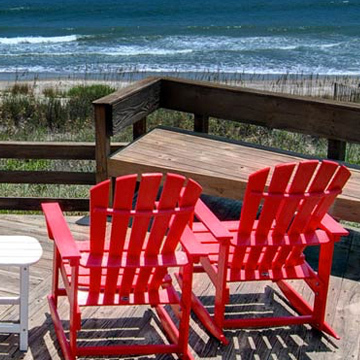 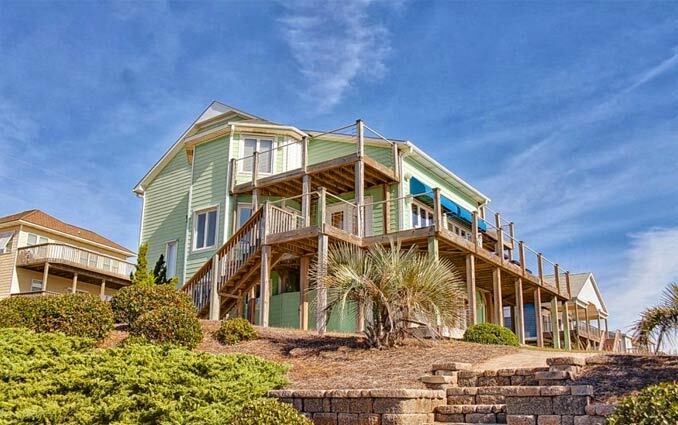 Emerald Isle Realty features some of the most beautiful real estate on North Carolina’s Crystal Coast. 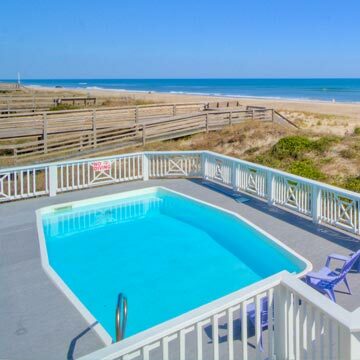 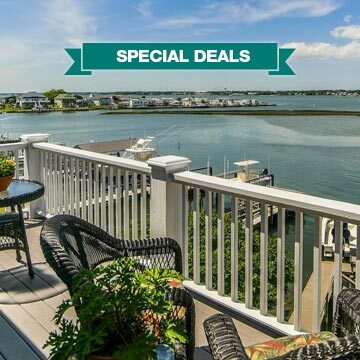 From luxury villas and condos to oceanfront and pet friendly rentals, we’ll help you find the perfect beach home for your weekend getaway, family vacation or group gathering. 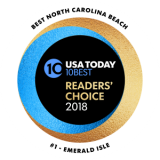 Emerald Isle Realty, founded in 1962, was the first real estate company on the island and has become one of the largest property management companies on the Crystal Coast. 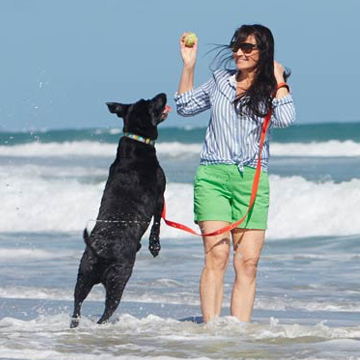 The secret to our success and growth over the past 56 years is hard work and dedication.